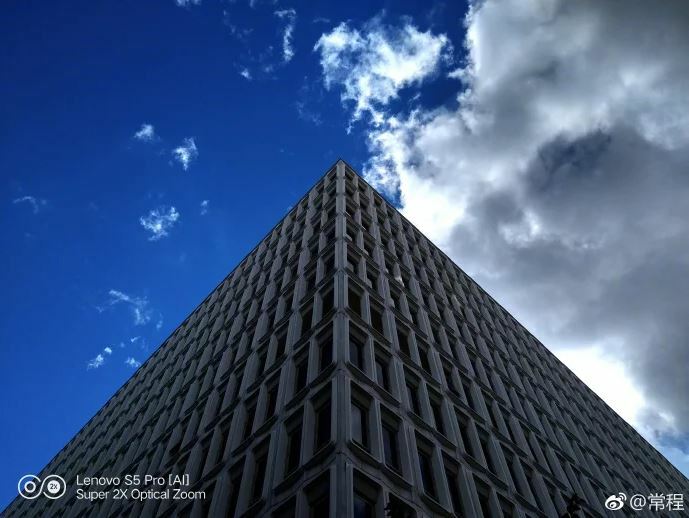 Lenovo has shared four camera samples of the Z5 Pro. 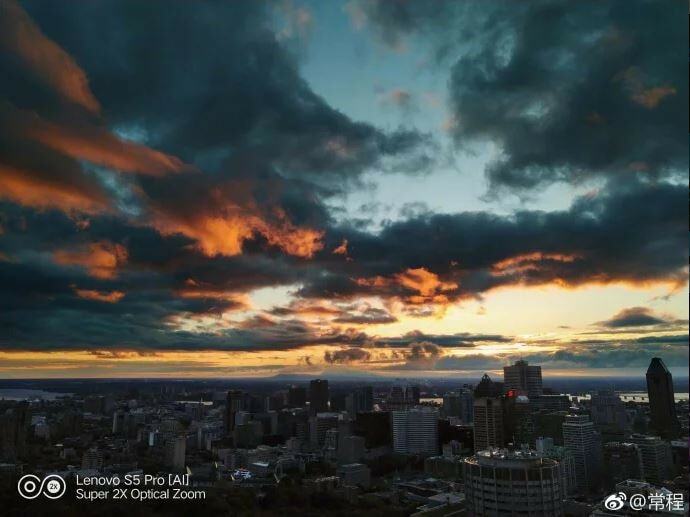 Lenovo attracted the wrong kind of attention when it launched the Lenovo Z5 smartphone, which looked extremely different from the teasers the company itself had shown. 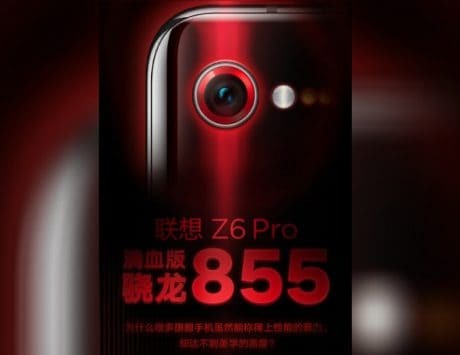 Now, the company is working on another device, dubbed the Lenovo Z5 Pro. 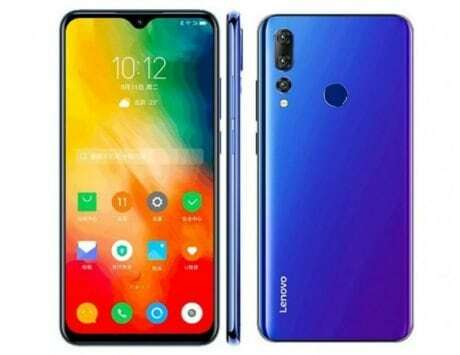 But a new teaser has all but confirmed that this upcoming device will be called the Lenovo S5 Pro, and it will boast a quad-camera setup, GSMArena reports. 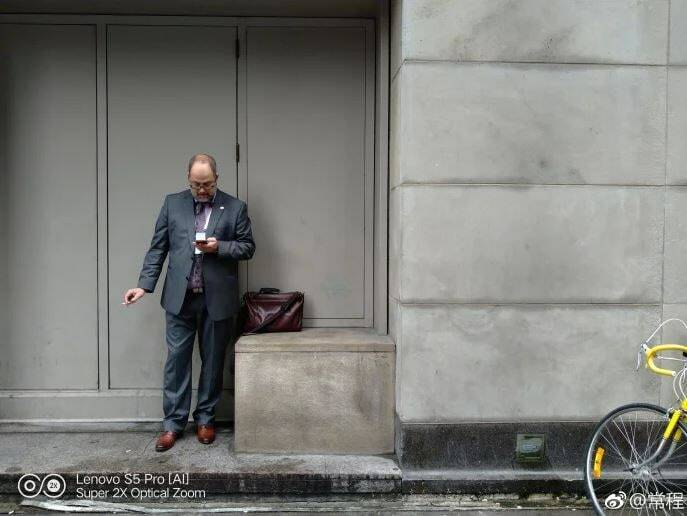 Lenovo has now shared four photos on Weibo that are said to have been clicked using the camera on the S5 Pro. 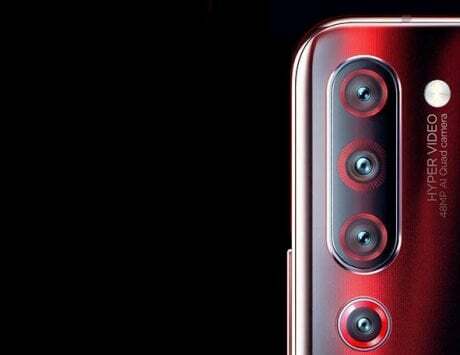 According to leaks, one of the four cameras will have a telephoto lens, another will come with a normal field of view, but there is no word about what the function of the other two cameras would be. 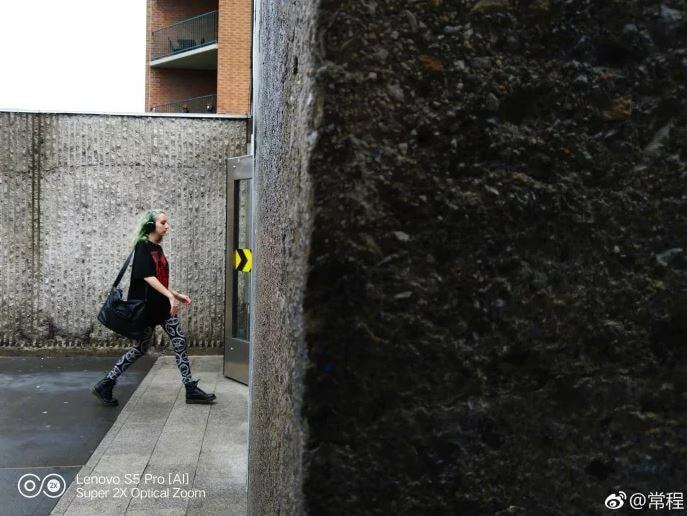 The functions of these two cameras can possibly range from wide-angle, Black and White, depth sensor, or even 3x telephoto. 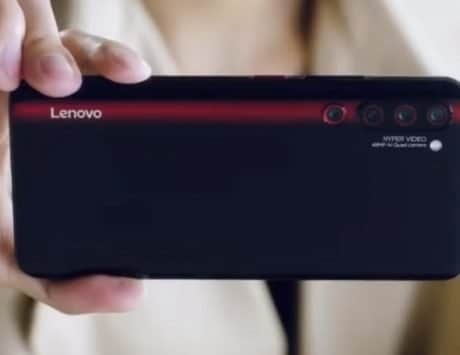 It’s worth mentioning that a video allegedly showing Lenovo Z5 Pro’s slider mechanism in action surfaced online, earlier this month. 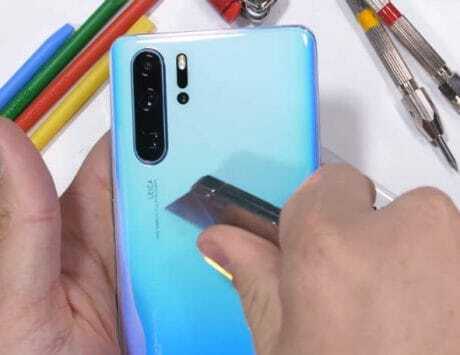 The 12-second video also showed the soon-to-be-launched device sporting an under-display fingerprint sensor. 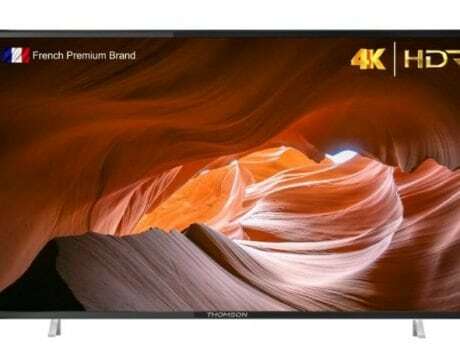 The Lenovo S5 Pro is also rumored to feature a 6.5-inch FHD+ (2280×1440 pixels) display with a tall aspect ratio, and 95 percent screen-to-body ratio. Under the hood will be a Qualcomm Snapdragon 845 SoC paired with 6GB/8GB RAM options, and up to 256GB internal storage. Other rumored features include a dual-camera setup (20-megapixel+16-megapixel), and a 4,000mAh battery. 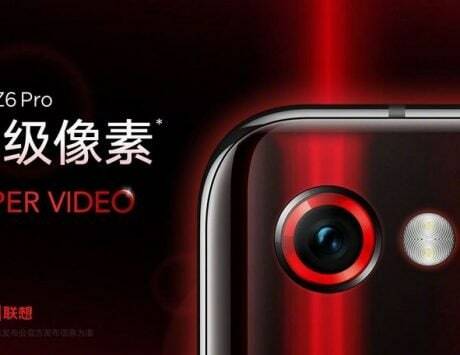 According to GSMArena, Lenovo will launch its all-screen Z5 Pro smartphone on October 1. 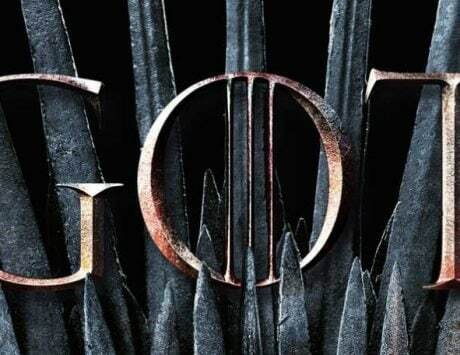 The information surfaced on Chinese social networking website Weibo, with the company also confirming it on its official Weibo channel.